Every time I see Cameron Diaz lately she looks happy, fresh and stylish. Such a great combo! 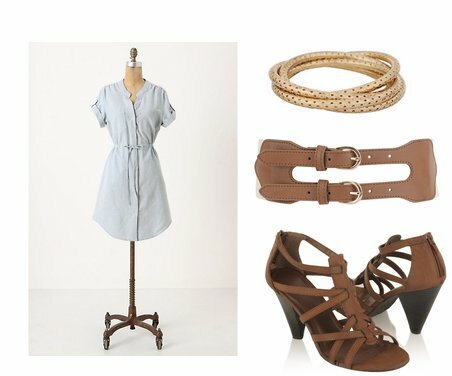 I love this simple belted shirt dress. What a great summer outfit!